Rubber Room Ramblings: DASHER MEETS SNOW SWIRLED! 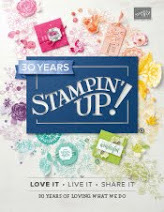 I really think Stampin' Up! 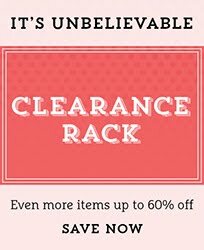 outdid themselves with the addition of the "Under $10" page in their catalog! 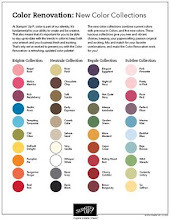 If you haven't checked it out yet, you absolutely must visit page 208 of the 2009-2010 Idea Book and Catalog! This little "Dasher" stamp is only $8.95, and for that price even I can justify purchaseing him, despite that fact that I have assured myself that there is no way I need a new holiday stamp set. 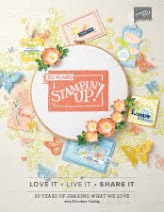 You can also see the Simple Snowflake stamp there, for only $7.95 AND that stamp matches the new Stampin' Up! snowflake punch, for even more fun! Okay, honestly, what I have really assured myself is that holiday stamps rank up there with black shoes, butterflies, and flowers (you can never have too many)! So, go Check out all the holiday stamps (not just the ones on page 208) and then contact me to place an order and "treat" yourself this holiday season with a new holiday stamp set for all your holiday stamping needs! This is the last of the five cards we'll make at this month's Holiday Stamp-A-Stack. The Stamp-A-Stack is on Tuesday, August 25th from 7:00 p.m. to 9:00 p.m. You will make 10 card (2 each of 5 different designs, see all of them in earlier posts). Cost of the class is $20. Space is limited, and you must pay for the class when you sign up! for this card I stamped "Dasher" with some Soft Suede Classic Ink on Whisper White Cardstock and then distressed the edges of the cardstock. 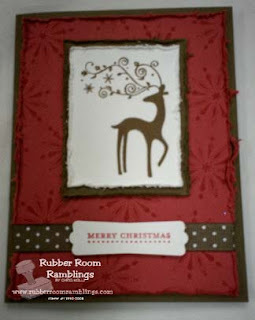 On the Ruby Red Cardstock I used some Ruby Red Classic Ink to stamp some snowflakes from Snow Swirled to make a background. The sentiment is from Teeny Tiny Messages, stamped with Ruby Red Classic Ink on Whisper White Cardstock. I used some Soft Suede Dotted Grossgrain to wrap around my Ruby Red Cardstock and mount my sentiment on. Quick and Easy, AND looks great! That Dasher stamp really is adorable! I love that elegant look.